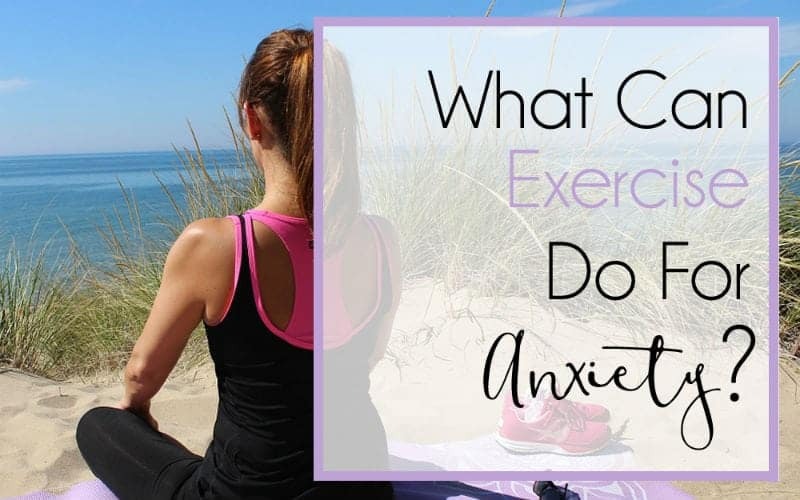 Exercise and Anxiety – what’s the relationship? Something else that can benefit from an influx of endorphins is anxiety. 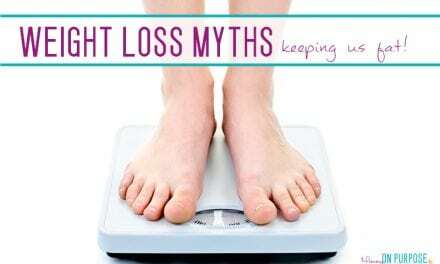 Here’s a super awesome infographic from healthcentral.com. It explains pretty well the different hormones and regions of the brain that are involved in the whole exercise = happy thing. I can very much vouch for this actually. A few years ago I was going through a difficult time in my life. Far more difficult than anything I’ve ever experienced before, and everywhere I looked in my life there was just more pain and more darkness. Somehow, (divinely, I’m sure) I got to the gym, got myself on the treadmill, and put myself through an hour of sweating and suffering and hating every second of it. Then I did it again the next day, and the one after that. And one day, pretty early on in my gym journey, I was on my way home after my (slow) run. Sitting at a red light and catching my breath, I got the most amazing feeling – something I hadn’t felt in months and months. I felt like maybe everything was going to be ok.
A little bit of the pressure had eased up, just briefly. It felt amazing. Nothing had changed in my circumstances… so it had to be the exercise. I was convinced, then, to keep it up. That hour at the gym became the most important thing I did for myself (next to therapy), and I even learned to look forward to it and ENJOY it. As usual: I am NOT a doctor, and I am not formally educated on mental illness. You should see a doctor to learn about your options. You should discuss any workout plan with your doctor and make sure you are physically able before beginning. But what about exercise and anxiety? Is it just as beneficial? Soooo… physically, we could say that yes, in fact, exercise will possibly (likely) have a positive effect on your anxiety. But for me, it goes even a bit further than just the hormones and the science. 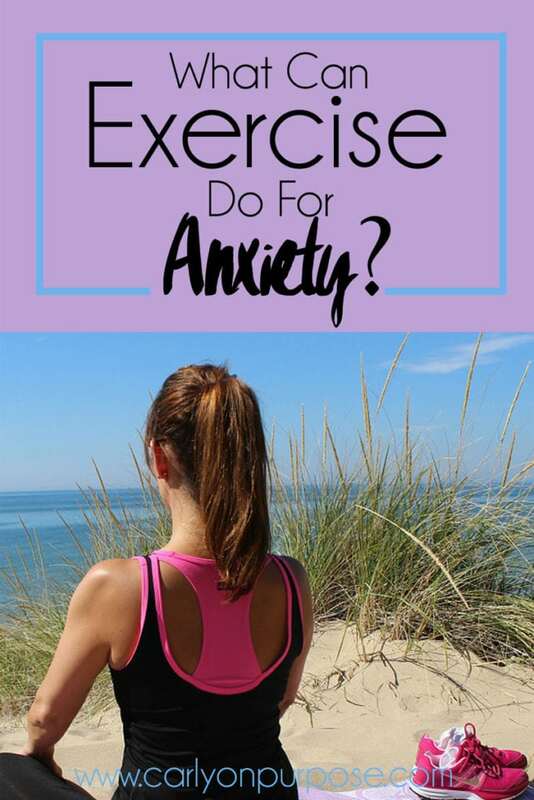 I still think that there are ways that exercise will benefit your anxiety. 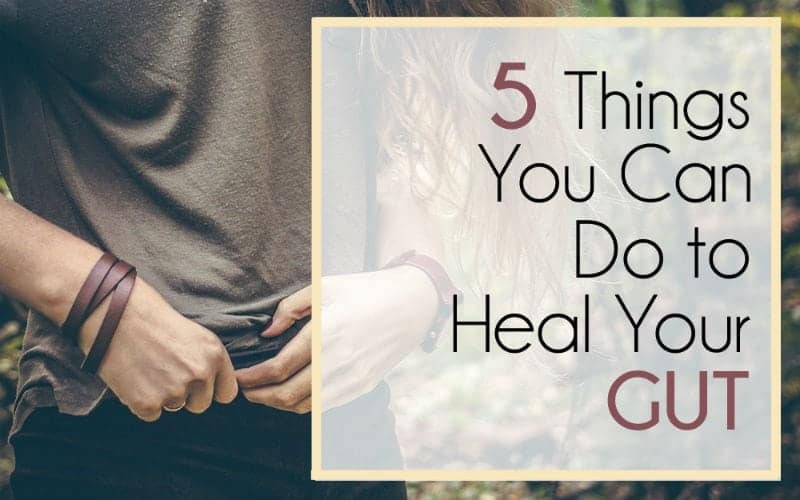 There are times when it’s nearly impossible for me to stop the thought train… I try all the techniques I’ve learned, but every few minutes I’m yanked back onto a nasty (unhealthy) train of thoughts that I just can’t get off of. But running. I put on my I grab my itty-bitty ipod shuffle (which has all songs that I love, and find easy to concentrate on) and I run until I can’t hear myself think. I need to focus on breathing, on moving forward, on not quitting. Sometimes I think about how much it hurts or how much farther I have to go, or how much faster I CAN go, but I don’t have the energy to think about anything but running and my music when I run. It’s like a short vacation from anxiety. It doesn’t end when the run ends though. I stop to stretch, and I lay down and listen to my heart pound and my breathing return to normal. I think about things like how far I’ve come and how much stronger I feel. My brain is naturally distracted. (A word of warning tho! Make sure you are physically able to exercise before starting any workout programs, and then start slow. I started running in a pair of regular old shoes and did some serious damage to my legs. I even hired a trainer to show me what I was doing wrong and it literally came down to buying better shoes. I got these ones, and my shin splints WENT AWAY!) Anyhow! Over time, my brain has come to associate the gym, the treadmill, the yoga mat with not-anxious feelings. Just walking in the door can be a step in a calming direction. Not only that, but there is something magic about exercise that makes you feel different about yourself. Stronger, more powerful, more in control of your body. I feel less self conscious (no, I haven’t lost any weight or gained many muscles), my body and I are friends. You might not realize it, but this could be a huge help for your anxiety (especially if any of it is social). Maybe I should clarify that I’m not talking about grabbing your shoes and heading out the door if you feel a panic attack coming. I’m talking about making exercise part of your routine, in the hopes of prevention. That said, there are people who swear that Yoga is the answer if you’re feeling consumed by your anxiety. 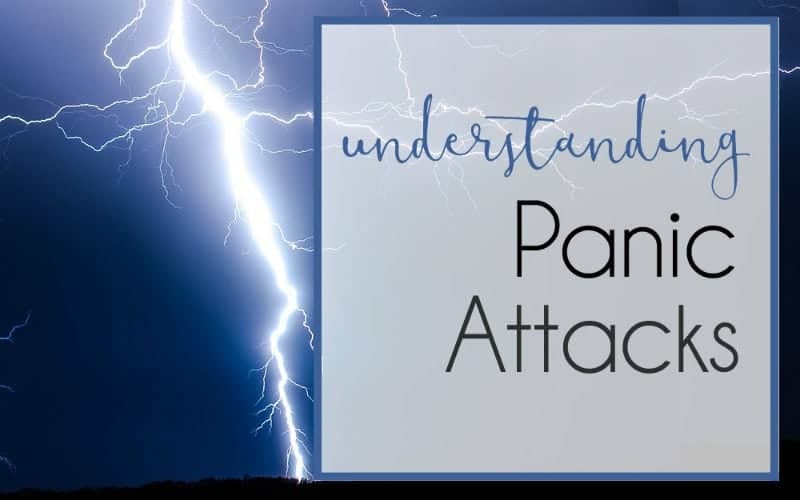 This makes sense because of the strong focus on breathing and relaxing – it would make yoga very useful for an “in the moment” treatment of panic attacks or overwhelming anxiety. If you’re struggling with anxiety I really, really encourage you to try working out (if the doctor okays it!) Getting your mind on something else and getting the good anxiety-busting hormones going certainly won’t hurt you! Yoga has been a vital part in my recovery from anxiety and panic attacks. If I had never been introduced to meditation, which lead to yoga- I would not be where I am today. It’s a mind-body calm that nothing else has been able to provide. These articles could have been written by me, so fat it’s my life in a nutshell, and all the things that have worked amazingly for me. ( I tried the medication route; it was not for me! Made everything worse by large amounts. Hi Jen! Thanks for sharing – I love hearing how other people cope with their anxiety. It’s been suggested to me before that meditation is a great treatment and I’m planning on including it in the book that is being based on this series!! Yoga is one thing that that heal the wound of grief, physical disability, emotional trauma. Very helpful. Thank you, Carly. My anxiety comes from overthinking and comparing myself to others. I feel your pain. I was wondering if you have ever heard of tapping? I saw it on utube and it looks like something I may try. Hi Rhonda 🙂 I have heard of it… but I’ve never tried it! I find tying to control what’s in my mind to much more powerful than any external approach, but lots of people seem like tapping! I love your article!!! The main principle is something that I am advocating almost always to my friends, family members and clients. Healthy habits lead to healthy results and bad habits well.. I don’t need to finish that one. It is the small steps you took that I admire a lot! Just wanted to say that to you Carly! 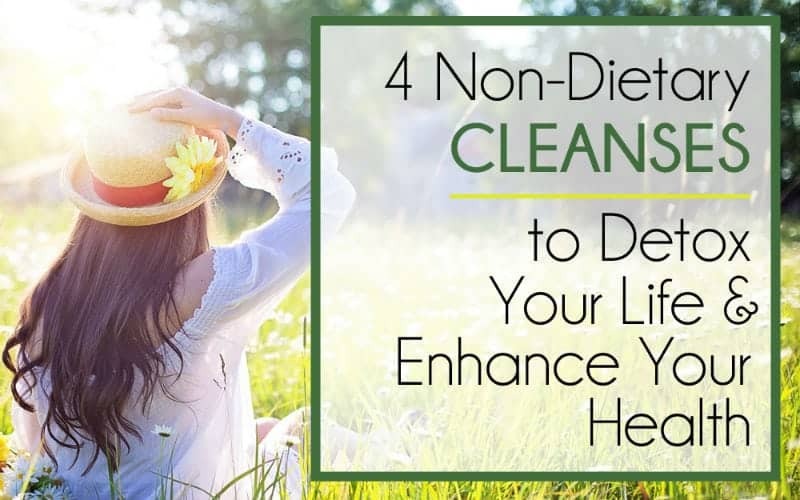 Hi Marianne – thanks so much 🙂 Yes, we would all benefit from more healthy habits for sure! Sounds like your clients are in good hands!